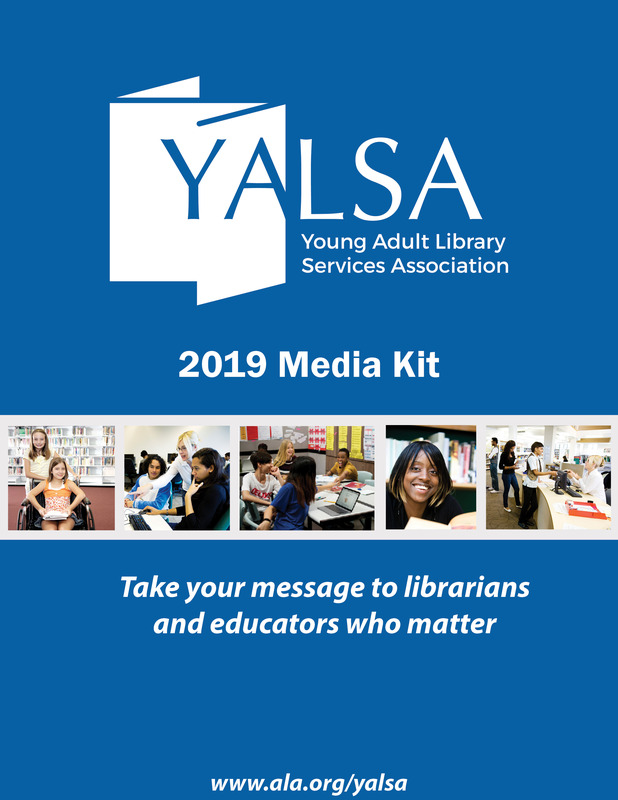 New in 2019: Subscribe to YALSA Webinars! 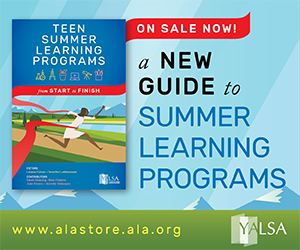 By Linda W Braun December 5, 2018 December 2, 2018 Continuous Learning, YALSA Info. 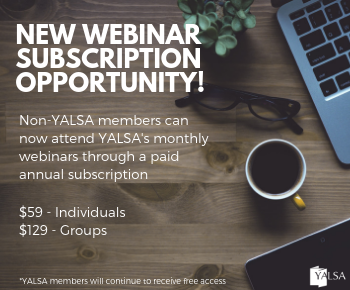 Starting in January 2019, non-YALSA members will be able to attend YALSA’s live monthly webinars via a paid yearly subscription. 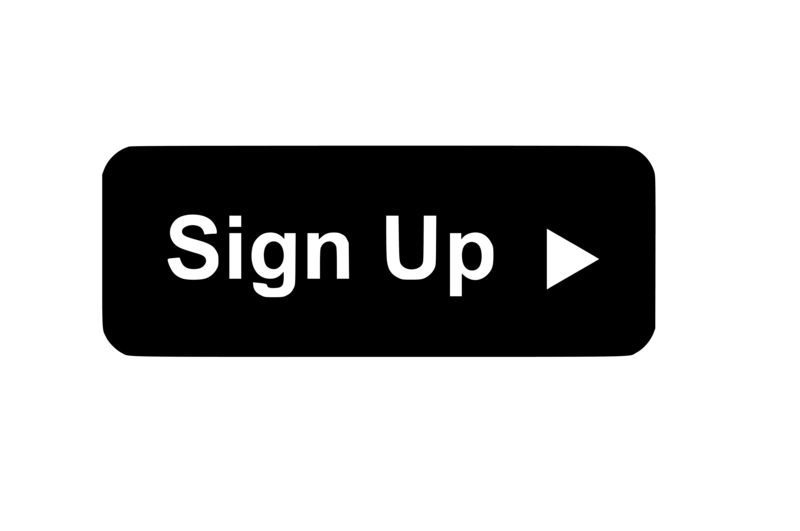 Webinar subscribers will be able to attend live sessions and access recordings. This is a new opportunity as previously non-members were only able to purchase webinar recordings. 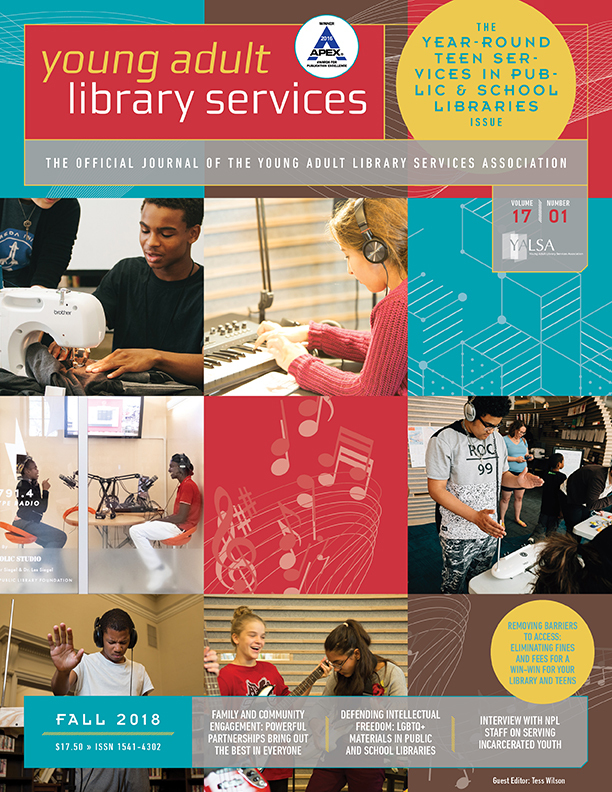 State library agencies should contact Linda W. Braun, YALSA CE Consultant, for subscription pricing for your state. YALSA members will continue to have full access to live webinar sessions and all recordings as a part of association membership. Non-YALSA members interested in purchasing individual webinars on an a la carte basis can still do so. January through April 2019 individual webinar purchase and registration is available on the ALA website. A la carte webinar purchase is $29 for individuals and $99 for groups. 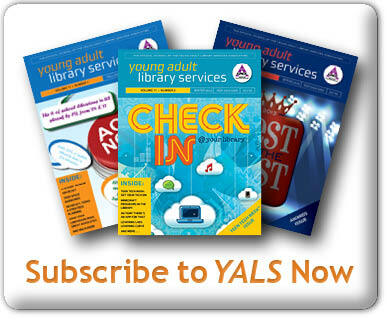 For more information on subscriptions and subscription pricing contact Linda W. Braun, YALSA CE Consultant.